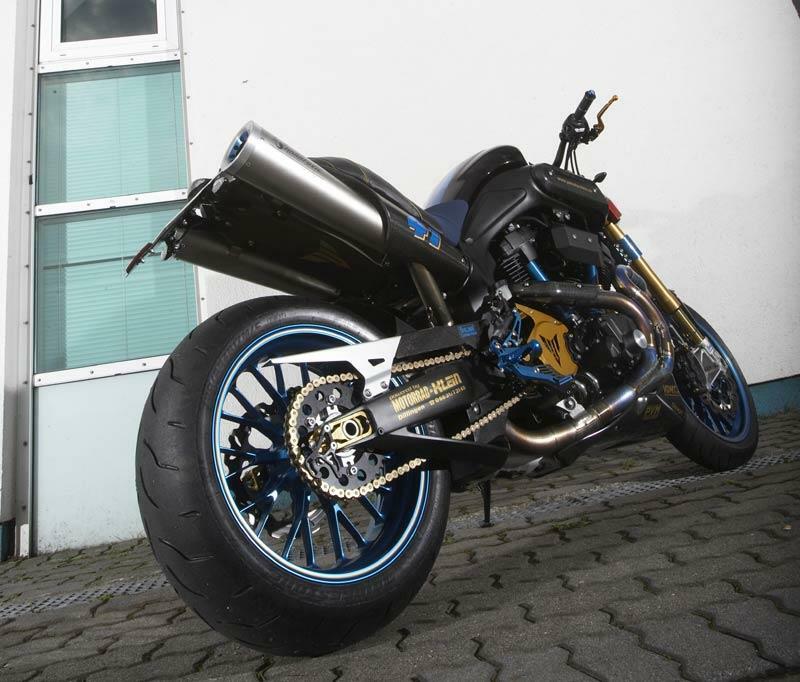 This is what you can do with a Yamaha MT-01 if you really throw the Euros at it. 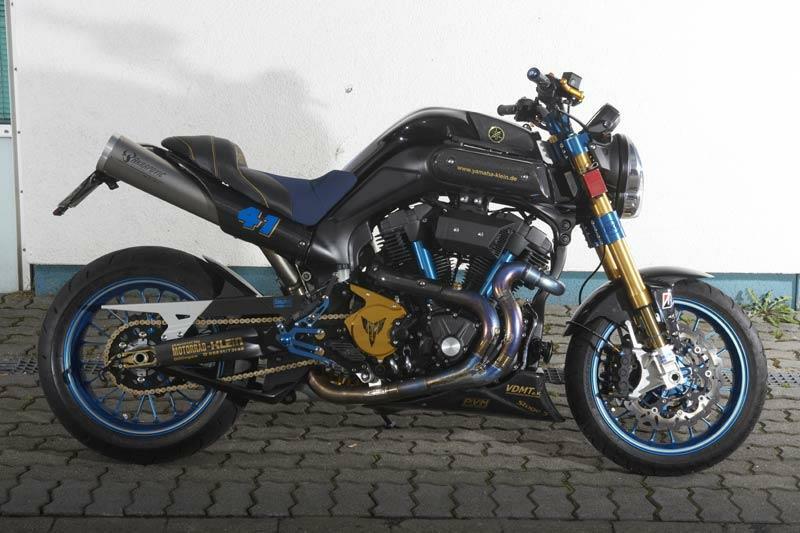 Created by German Yamaha dealer and serial special builder Dominik Klein, this £30,000 sports cruiser is as handy as it looks, soaking up an entire weekend’s thrashing at a recent Hockenheim track day without the hint of the oil leaks you’d expect from an overbored V-twin. 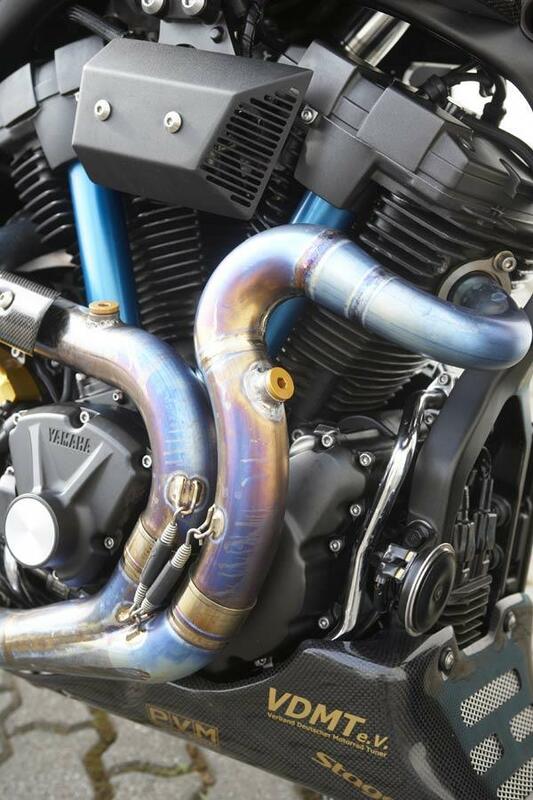 Read more about Klein’s MT-01 in MCN’s July 8 issue.